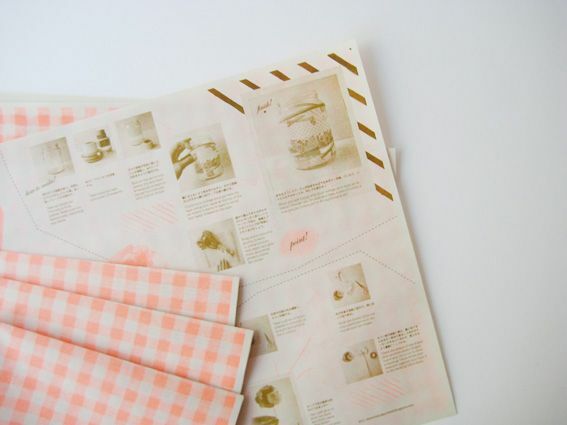 It might not come as a shock to you that I am in love with all things 'Stationery' in Tokyo. 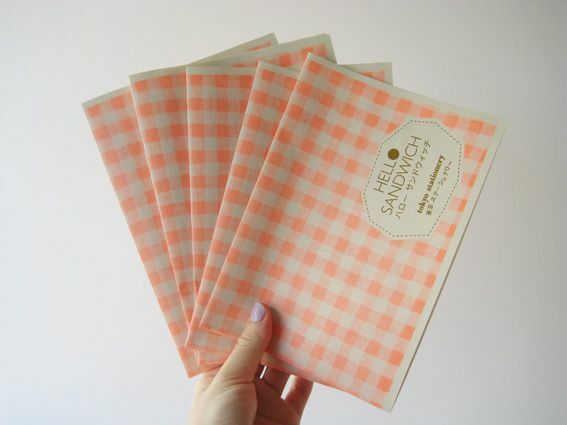 So it was a no-brainer when it came to creating a mini zine for the Sydney MCA Zine Fair this month! 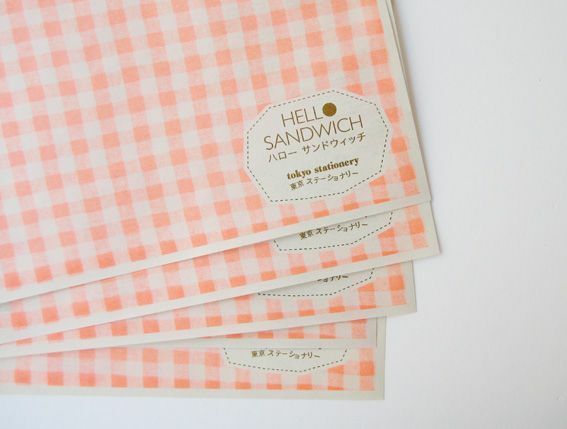 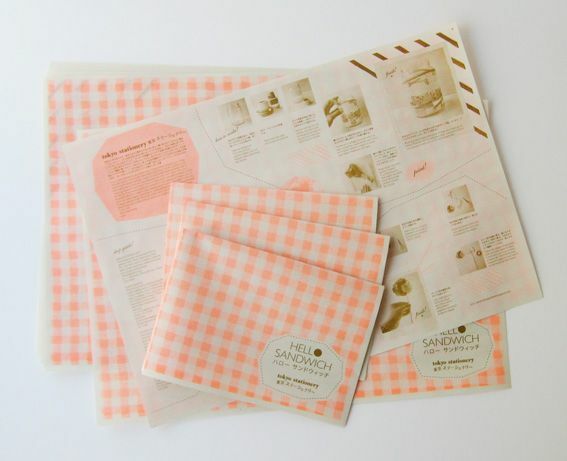 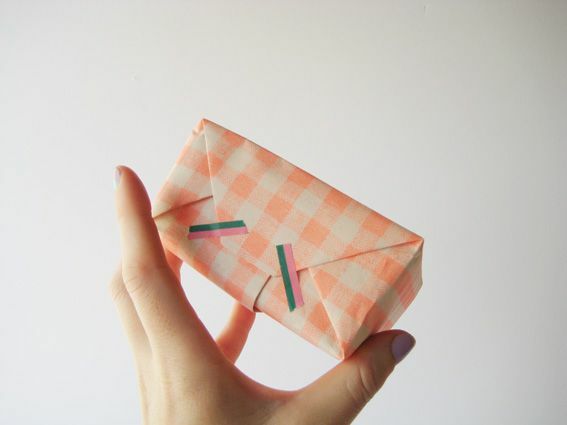 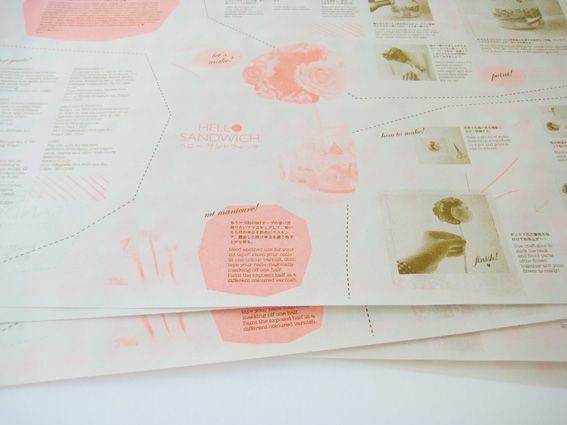 The new Hello Sandwich Tokyo Stationery mini-zine / poster is a little A3 poster which folds into a A5 zine. 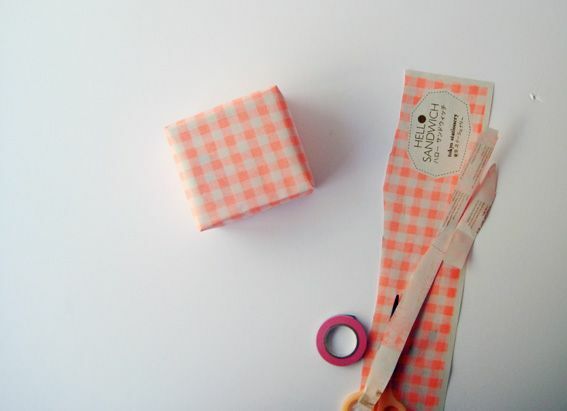 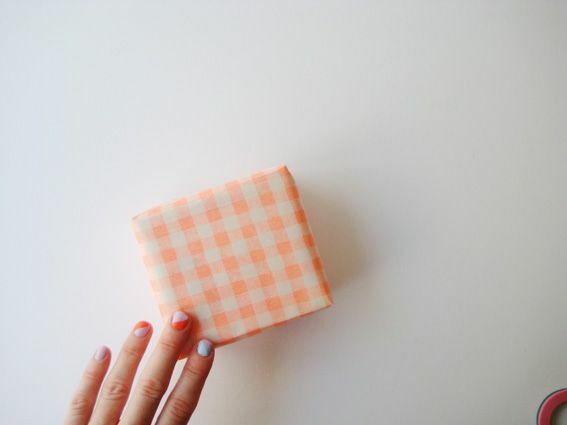 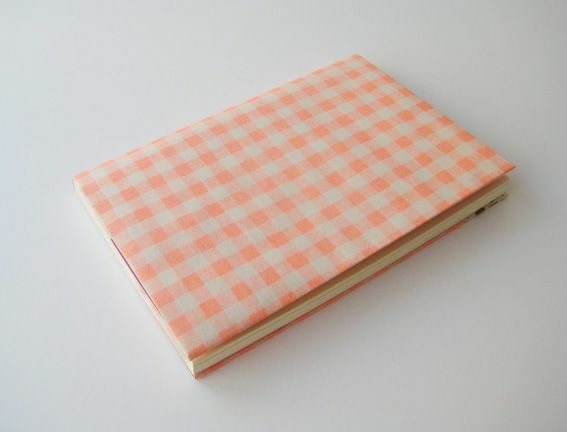 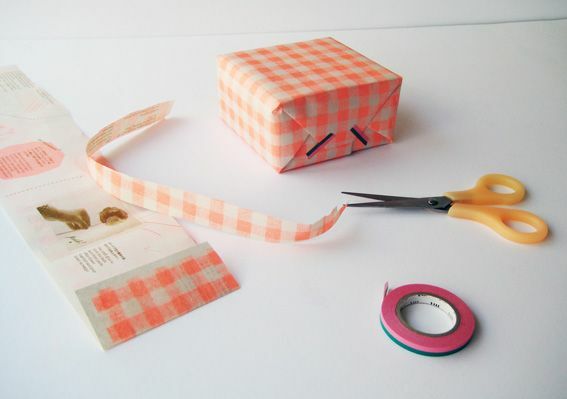 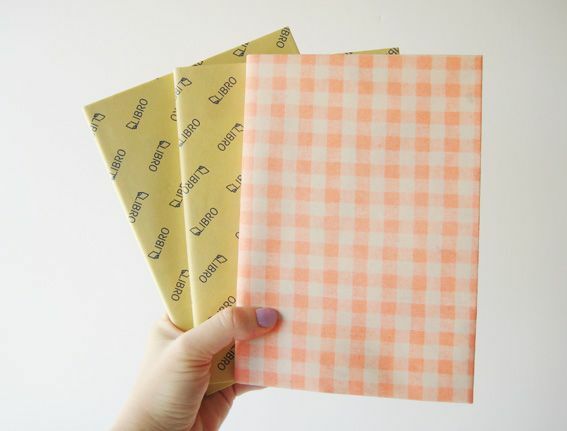 One side is fluoro orange gingham (It's actually a photograph of my fog linen luncheon mat) which you could use as cute wrapping paper! 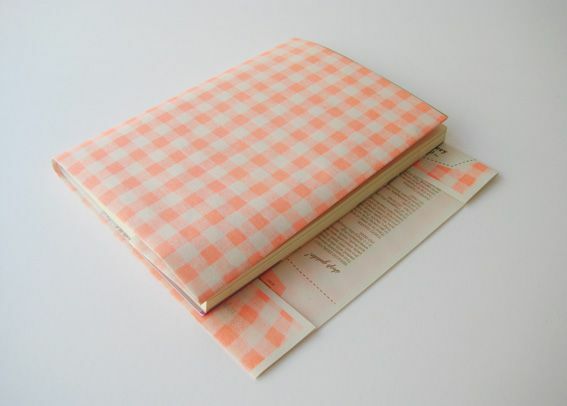 You could also use the paper as a book cover! 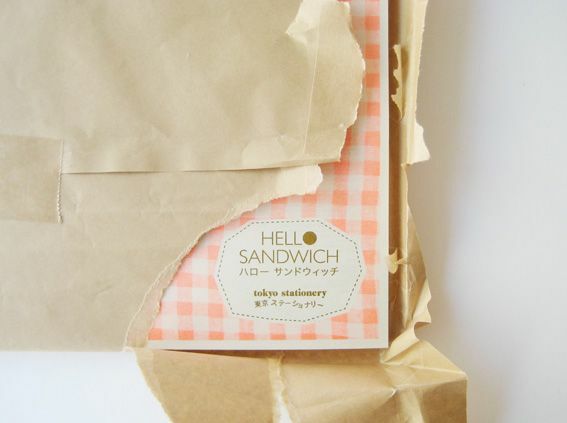 And the other side contains the Hello Sandwich Tokyo Stationery Shop Guide and 3 x Stationery craft projects which I hope you will enjoy making!